Deep River/Northview salutes our first ever State Champion team!! 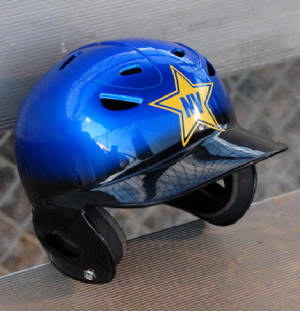 Welcome to drnvobaseball.com, the official website of the Deep River-Northview Optimist Club baseball program. We are located at 3401 Hawkins Ave. Sanford, North Carolina. Our baseball program is sanctioned by Cal Ripken / Babe Ruth League, Inc.